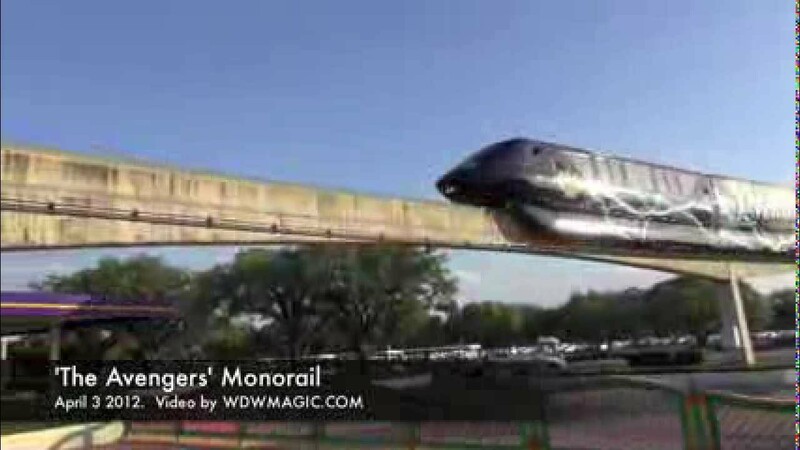 Nov 23, 2015 in "Walt Disney World Monorail System"
Keep an eye on the monorail beam this week for the Star Wars monorail. Monorail Black is now decked-out with window decals to promote the upcoming Star Wars: The Force Awakens movie. 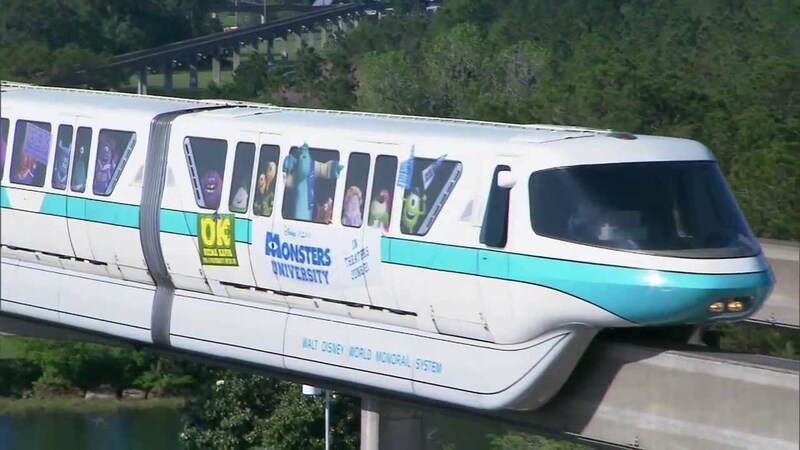 Unlike the TRONorail or the Iron Man promos which features full wraps, the Star Wars overlay makes use of only the window areas similar to the Monsters University promotion on Monorail Teal in 2013.